ACUVUE OASYS for ASTIGMATISM features a unique BLINK STABILIZED lens design that actively prevents toric lenses from rotating in the eye. Similar to standard ACUVUE OASYS, these lenses utilize patented Hydraclear technology which allows for a unique, oxygen rich environment for long-term comfort. 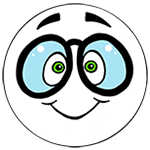 FDA approved for extended wear, ACUVUE OASYS for ASTIGMATISM are the most popular toric contact lenses available. 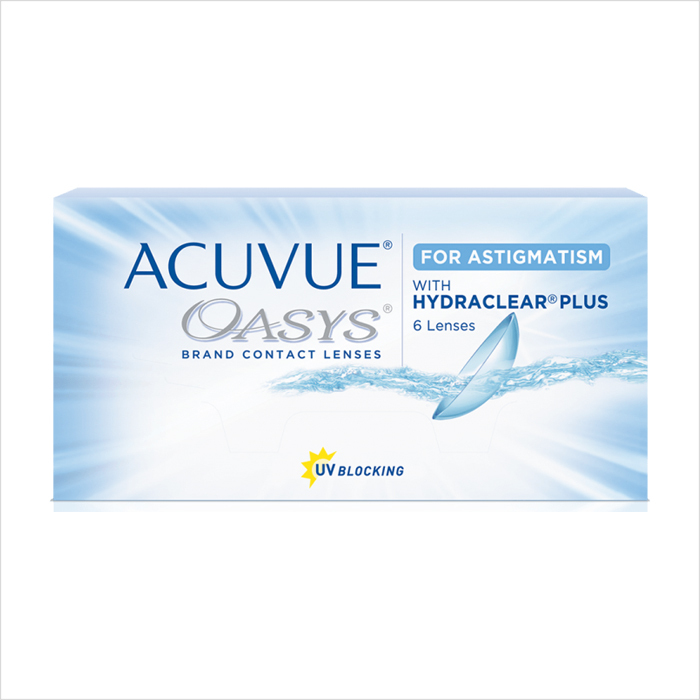 ACUVUE OASYS for ASTIGMATISM 2-Week lenses are available 6 lenses per box. HYDRACLEAR PLUS makes contact lenses ultra-smooth so every blink feels almost like you’re not wearing contacts at all.